I've tried to cover a good many of the ways in which journalism has changed in various recent MMJ Masterclasses. The demand from many – call them citizen journalists or just eye witnesses - to be part of the reporting process"
The riots in London and other English cities have offered a prime example of how reporting has changed. We've seen all of the above in evidence. Because all this is so topical, I'm making a lot of this material available outside the MMJ paywall for a short period. Follow me @andybull on Twitter, on Facebook or Google+ and you'll be able to see what's available when. 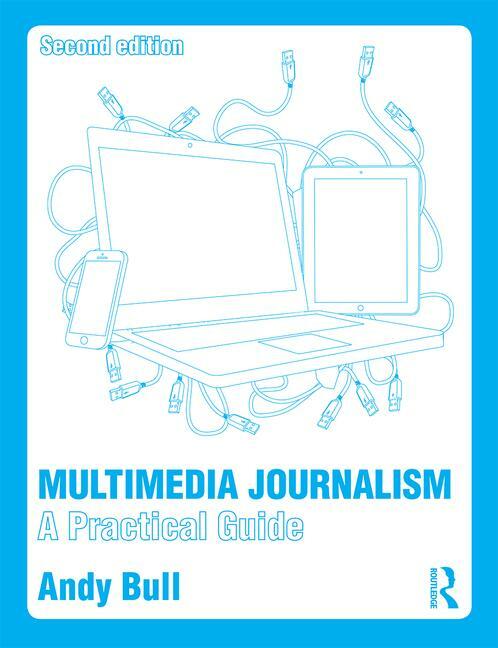 Or you can subscribe to Multimedia Journalism: A Practical Guide, by buying the textbook, in paper or e-book form, and get all online content free.